Check out Mater Prize Home Lottery Draw 272! It offers an amazing $1,721,600 lifestyle package in the heart of Brisbane. The prize includes a luxury 3 bedroom apartment, $50,000 worth of gold bullion, and a $2,000 travel and accommodation voucher. 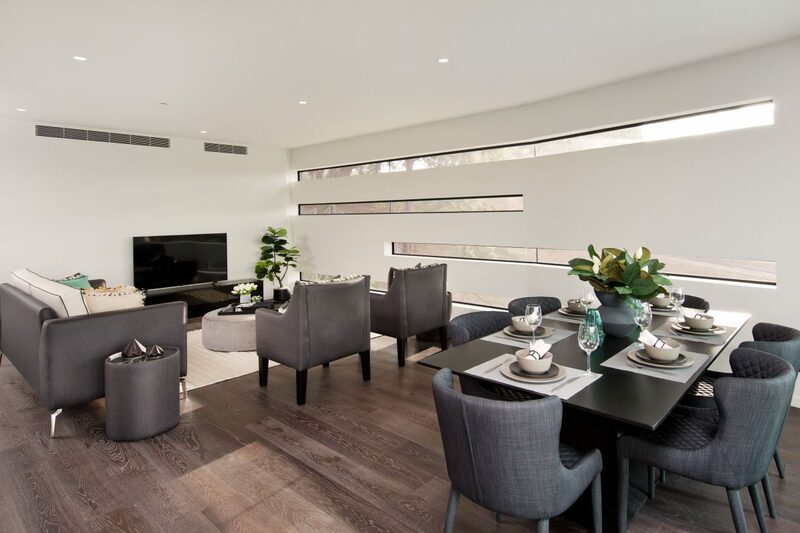 Fully furnished to a high spec with the latest interior design trends, the luxury apartment is located in Highgate Hill. 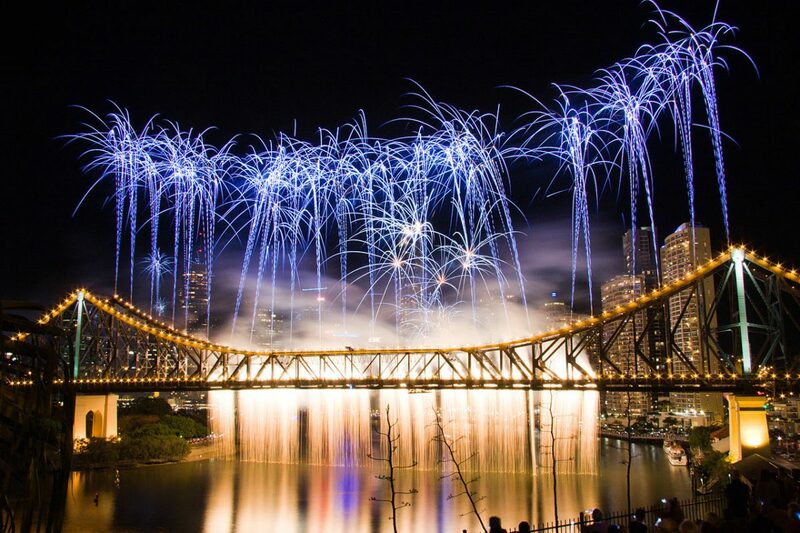 It gives you the perfect vantage point to watch the famous Riverfire fireworks festival which marks the end of the Brisbane Arts Festival every September. The apartment includes a master bedroom with a large walk-in wardrobe and ensuite. Plus, two additional double bedrooms. 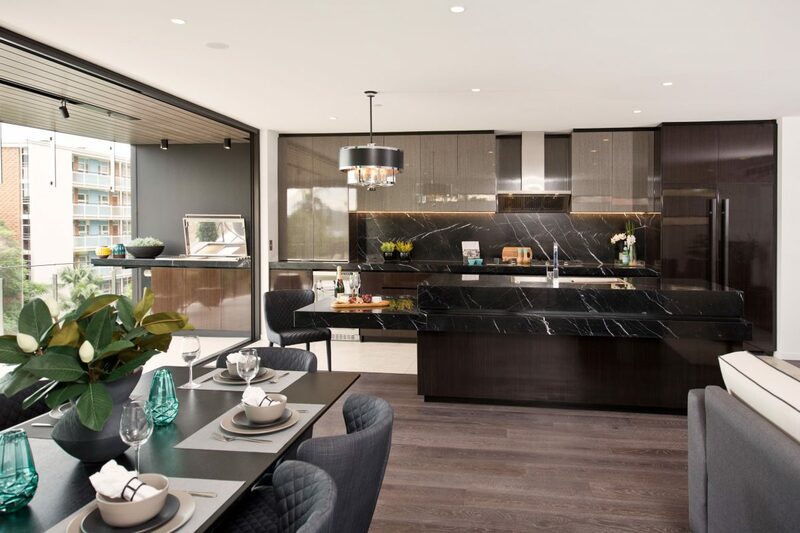 Also, the open-plan living area includes a spacious living room and dining room, and a modern kitchen featuring Neil Perry appliances. Folding doors open out onto a scenic balcony which includes a BBQ. Therefore, it’s ideal for entertaining family and friends in the warm tropical climate of Brisbane. Other complex features include a 25 metre lap pool, on-site gymnasium, and luscious landscaped gardens. Just 2 km from the city centre, Highgate Hill is in the cultural heart of Brisbane. Close to the sophisticated restaurant precinct of South Bank and the eclectic West End. Your hardest decision will be “where to eat tonight?”. All funds raised from the Mater Prize Home Lottery provide invaluable support for Mater’s smallest patients – ‘Mater’s little miracles’. It one of the largest facilities of its kind in the southern hemisphere. Hence, Mater’s Neonatal Critical Care Unit is able to provide specialised care for more than 2000 seriously ill and premature babies every year, with your support. Certainly, the care of these young ones commences in the womb. Helping mothers bring their little bundle of joys into the world. 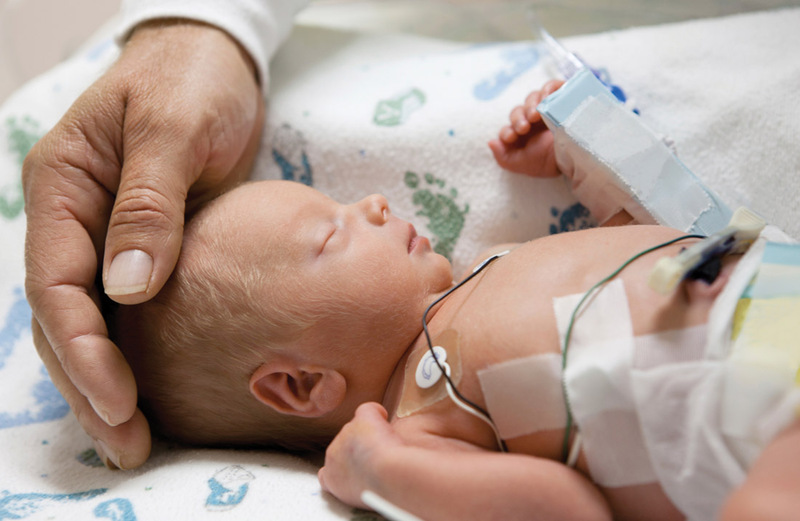 The teams are dedicated to helping newborn babies have the best possible start in life. Mater Foundation is a not for profit organisation. They promote healthcare, medical research and education for the Queensland community and beyond. Above all, when you purchase a ticket to win a prize home you are helping to give thousands of premature babies and parents hope.